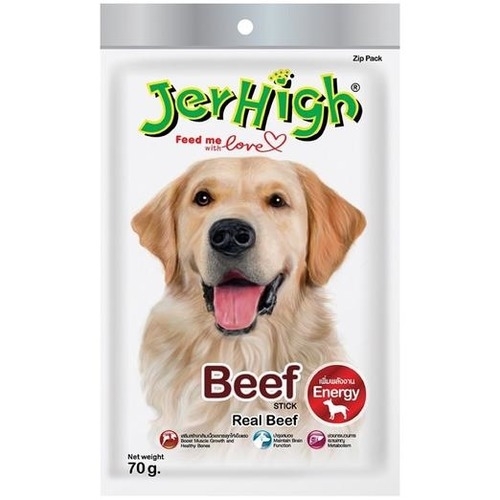 JerHigh Beef Stick is a premium snack filled with nutrients and vitamins to make your dog healthy and strong, with a tempting beef flavor that your dog will not be able to resist. 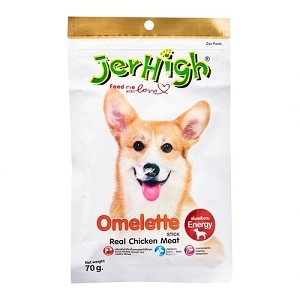 Comes in stick form, it is convenient for you to feed and carry while easy and fun for them to eat. 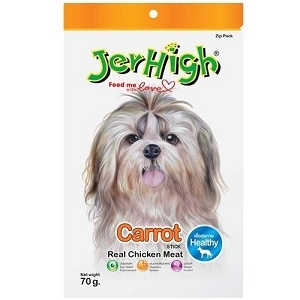 JerHigh is made of pure chicken meat and is carefully prepared to provide a pure, tasty and highly digestible meal. 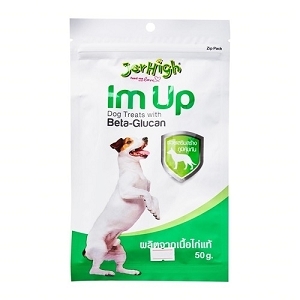 Sodium Tripolyphosphate, Preservative, Vitamin E, Colorant. Click here to buy, Mix & Match!